1.The Focus Cube is an innovative focus tool or fidget toy designed to reduce stress and improve cognitive performance. 2.The fidget toy revolution of highly addictive desk toys will help you reduce stress and stay focused. 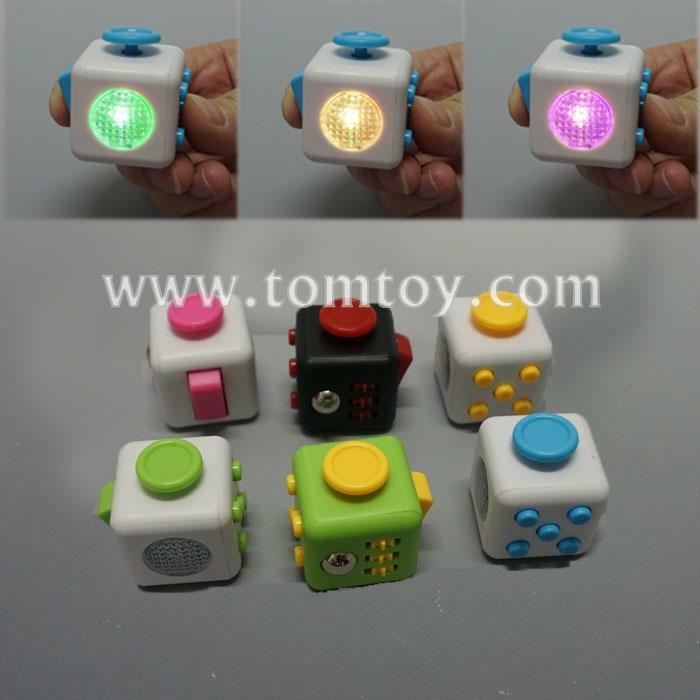 3.Every Focus Cube comes with six dynamic fidget features, Switch, Flow, Swivel, Compress, Soothe and Twist. Each feature is specially designed to settle uneasiness and keep you focused and stress free. 4.Switch allows you to turn on your attention and flip off stress. Flow is the joystick of focus letting you glide into attention. Swivel lets you spin life and dial into your desires. Compress lets you silently or loudly release stress and press on the motivation. Soothe gives you time to breath, reduce the anxiety, and wish your worries away. Twist gives you the gears and balls to roll with the punches and click into focus. 5.Not suitable for children under 8 years.